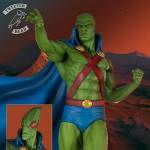 Tweeterhead has opened up pre-orders for their upcoming DC Super Powers Collection – Martian Manhunter Statue. The 1/6 Scale statue stands at 18.5″ tall. Ordering directly from Tweeterhead will get you their exclusive version. 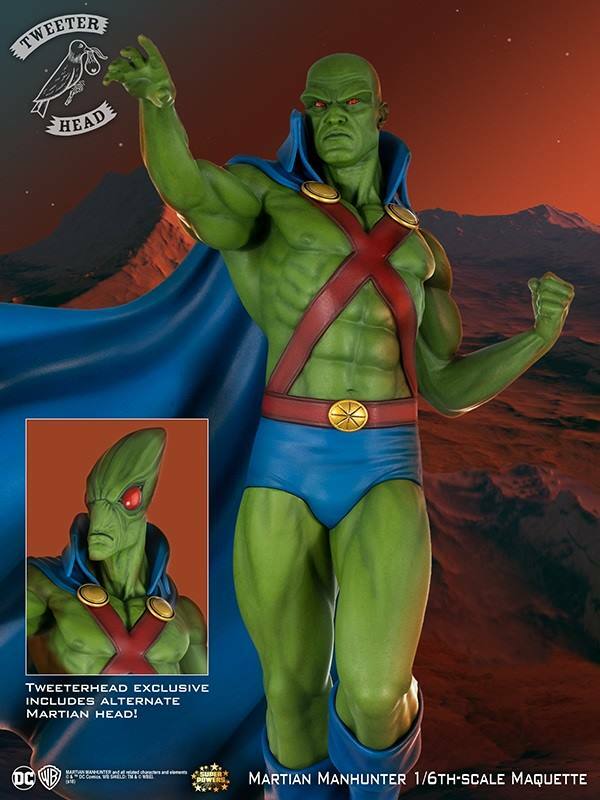 The exclusive includes an interchangeable martian head sculpt. See details and pre-order link below. 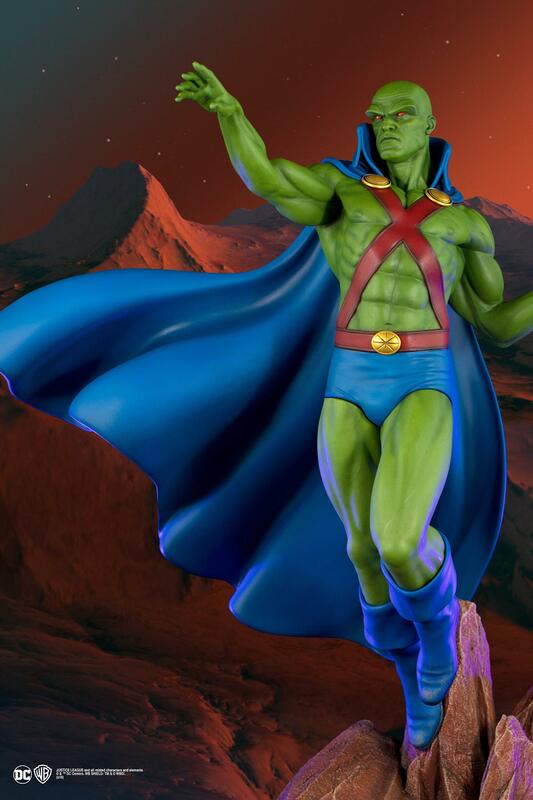 #8 in our line of Super Powers Maquettes!! New photos added to the post.